We’re down to a few weeks! The New Year is around the corner and, unfortunately, Thanksgiving, Black Friday, and Christmas distract us. After the flurry of work, or even during it, you need to focus on 2017. 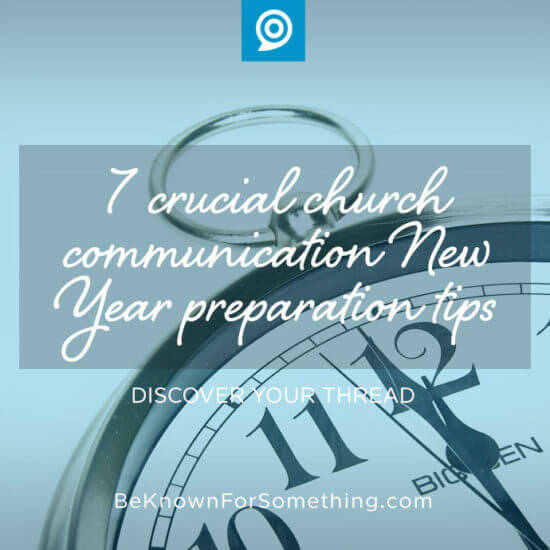 It’s going to be your best church communication year ever! Seriously assess this year. This can’t be done alone; ask for people in leadership to be open and honest about the last year. You can even ask a few people in the congregation — dare I say it — or people in your community. 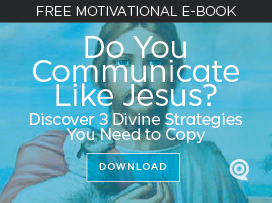 Are you telling a consistent story that impacts your church and community for Christ? Does the community know you? Forget about budget and clearly define success. It’s easy to blame “no money” for your issues. Instead, dream big and consider what “could” happen. Look at other churches and start itemizing everything that could work for you. Think strategy and not just tactics. Consider what you can eliminate to save money and time. Printed materials are a good place to start. You need more money and there are things you’re doing that can be eliminated if you have proper processes and digital tools in place. The world is turning their attention to digital media. It’s cheaper in the long run. Ask for help. You can’t do everything yourself, so develop a Team. Consider who you need and find them. Hire them. Sign up volunteers. Pay for a consultant. It’s worth the effort! Prioritize your needs but start with your Brand and Website Organization. You need to simplify all the competing forces in your church. Tear down the ministry silos by giving them the ability to sing in unison — one brand story. Then consider how your website should be organized in order to share that story easily. Then move towards Email Campaigns and Social Media. Once the center of your digital hub (your website) is complete, use the power of regularly-scheduled, simple emails to direct attention to the web for the details. Social media does this too. Don’t have followers or email addresses? Start there. Create a weekly communication process that accomplishes your goals. Now the fun begins. Take your itemized goals for the year and create a strategy with a process for accomplishing them weekly. Think “worse first” — conquer the hardest things that reach the most people first. The smaller communication things will start to fall in line afterwards.